Well, not really tips. 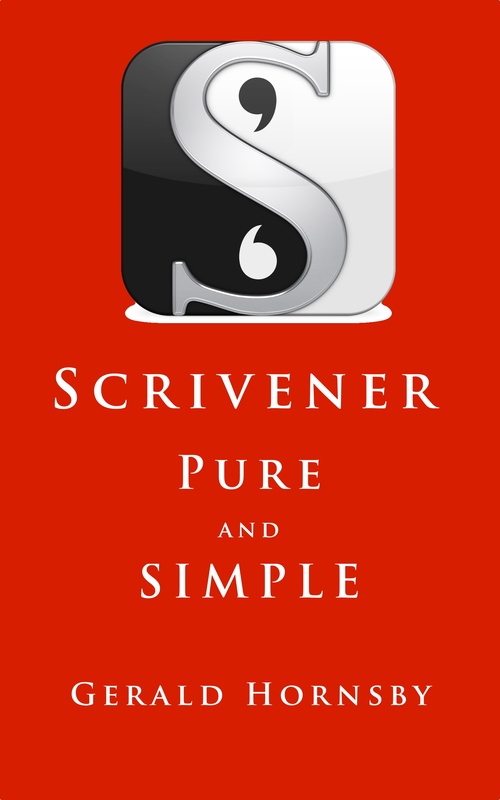 Last year, I wrote two two blog posts about my initial working with Scrivener. They might help some people with getting to grips with it. 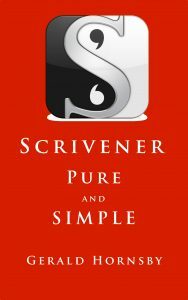 I’m no expert, and don’t profess to be even a good writer, but I’ve found Scrivener extremely useful in my writing. Maybe you will too. And now, I’ve written a book about it!